You all know I'm one of the biggest bargain hunters out there. 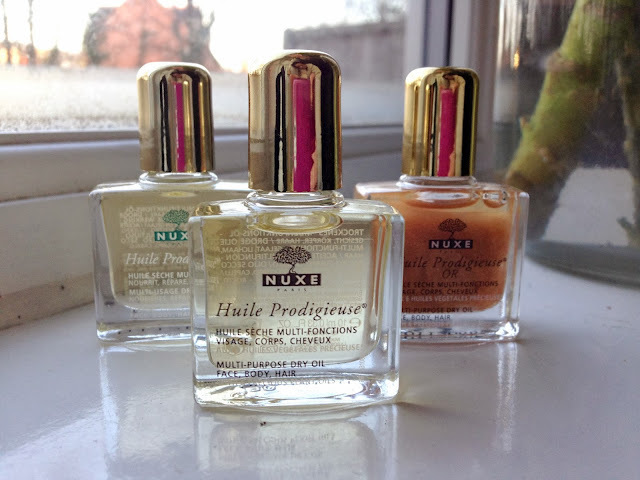 I love a good deal when I see one and when Sandra from The Black Pearl Blog pointed us all in the direction of a NUXE bargain, I just couldn't resist. The deal was 20% off online, so I picked up the NUXE Oil Enchanting Fragrance Set with a candle, a mini of the infamous dry oil and a mini of the bronzing oil, a deluxe sample and some regular samples for a whole £6.20 inc. P&P! I zoomed straight to the checkout without thinking twice. I ordered another of the dry oil in deluxe sample size, because you can never have enough oil throughout these winter months. The set is back up to the original price of £8, which if you ask me, is still a pretty good deal. Plus the candle smells unreal. 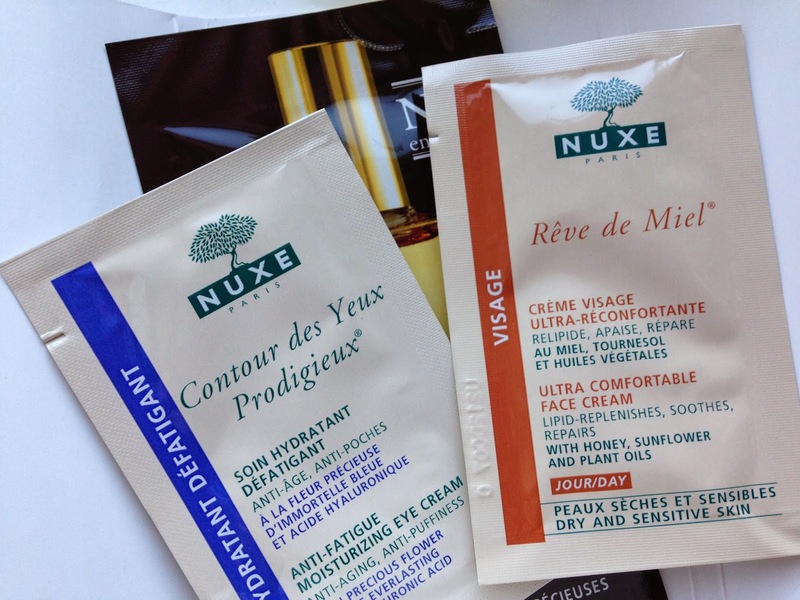 You can check out NUXE gift sets here. I think I am going to grab this for an xmas prezzie! Lovely haul! 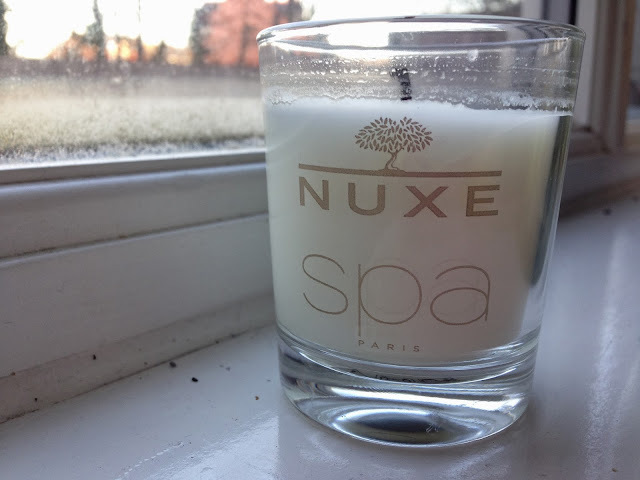 That Candle sounds nice & you got so much for £6.